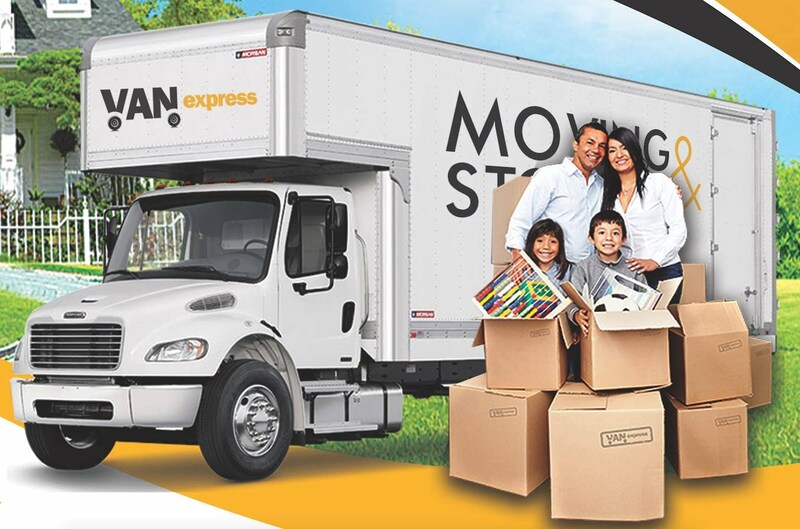 Van Express Moving offers you any home moving services you need, especially those that are important when you’re moving long distance. A move with many miles in between can be overwhelming to think about, and we want to provide you with a custom moving experience that fits your priorities perfectly. The movers who pick up your items are the same movers who stay with your belongings throughout the move, all the way to unloading – whether you’re moving across the state or cross-country. Distance doesn’t matter to us; we just want to help make your move as smooth and stress-free as possible! We are the best and cheap movers in NJ because We offer trusted and custom moving services in All North NJ Area with affordable price.